George, R., Chiba, M., & Scheepers, C. B. (2017). An investigation into the effect of leadership style on stress-related presenteeism in South African knowledge workers. South African Journal of Human Resource Management, 15(1), 1-13. 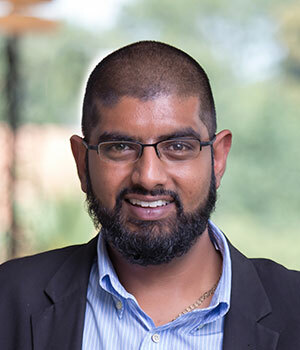 Manoj is currently the principal consultant and data analyst specialist for ATBM Advisory and has consulted to over 50 companies. He is also a non-executive director on three board’s of directors and continues to advise companies EXCO’s and deliver operational projects across industries. Academic Merit Bronze Award- 1998 and 1999.